As part of the shut down, all content will be deleted from Google+ accounts. If you have photos and videos that you would like to keep, take action now by downloading and saving it. This may take some time, so we advise doing this fairly soon. If you have a Google Drive or Google Photos account, you can safely store content here as these products will not be affected. It’s worth creating a post letting your Google+ followers know where else they can find you once the platform closes down. Be sure to include your website, blog, and other social media accounts as individuals will have their own preferences as to where they will want to find you. If you have a Google My Business page, give it some love, if not then you should set one up. Google My Business will not only help your SEO rankings, it also shows customers where you are on Google Maps, so it’s very useful. In addition to this, it also has a review section, and we all know how valuable these are for business growth. In the absence of Google+, it’s hard to know where your followers will migrate to, so be sure to keep up your engagement on Facebook, Twitter, LinkedIn and Instagram. 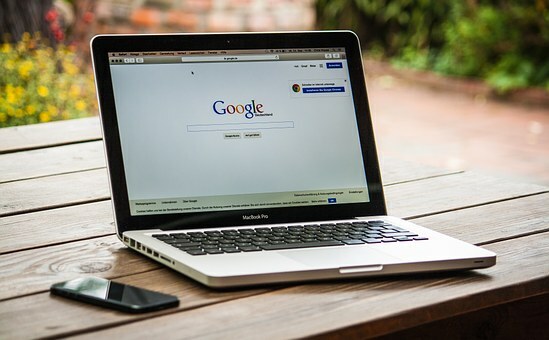 Google My Business is definitely an area where you should also devote some attention as this will act as the replacement platform for Google+, while also having additional benefits in terms of online visibility, location searches, and reviews. If you’re unsure what to do about the Google+ shut down, we would be more than happy to help here at HI Marketing. Get in touch soon though, that 2 April deadline is looming! Give us a call on 07805506477, or drop us an email at hayley@hayleyironsmarketing.co.uk.